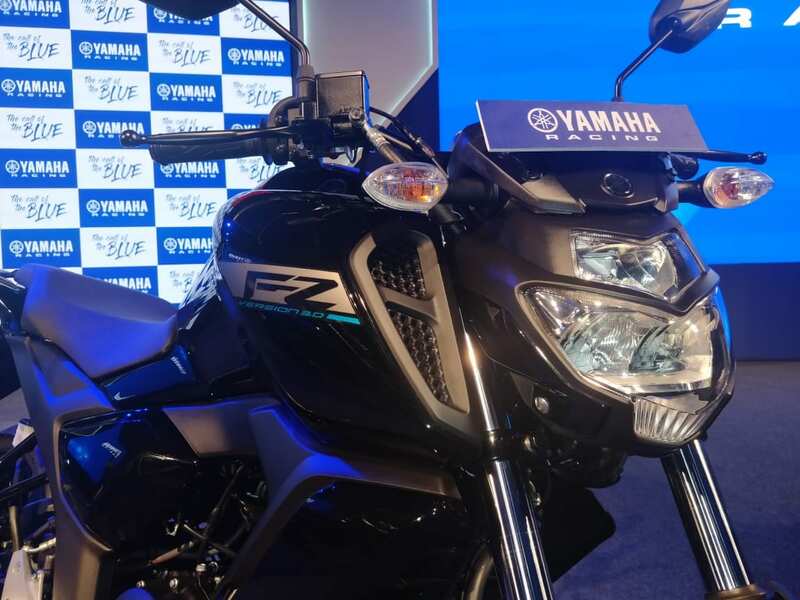 The new 2019 Yamaha FZ-S V3.0 comes with new design and styling, along with a host of new and updated features, including a single-channel ABS setup. 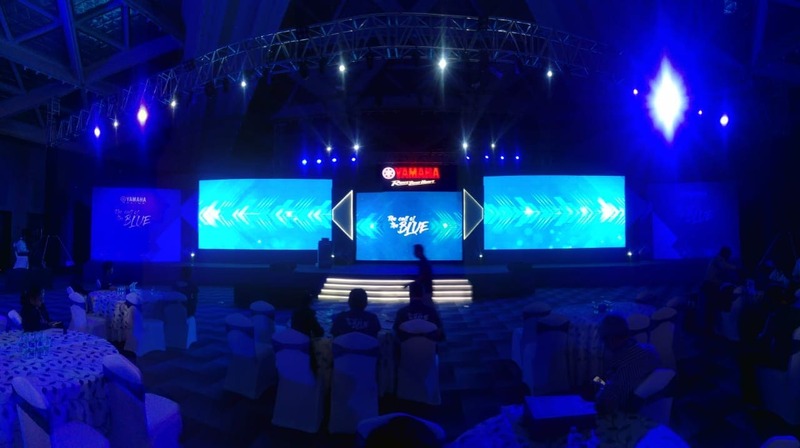 Get all updates here. 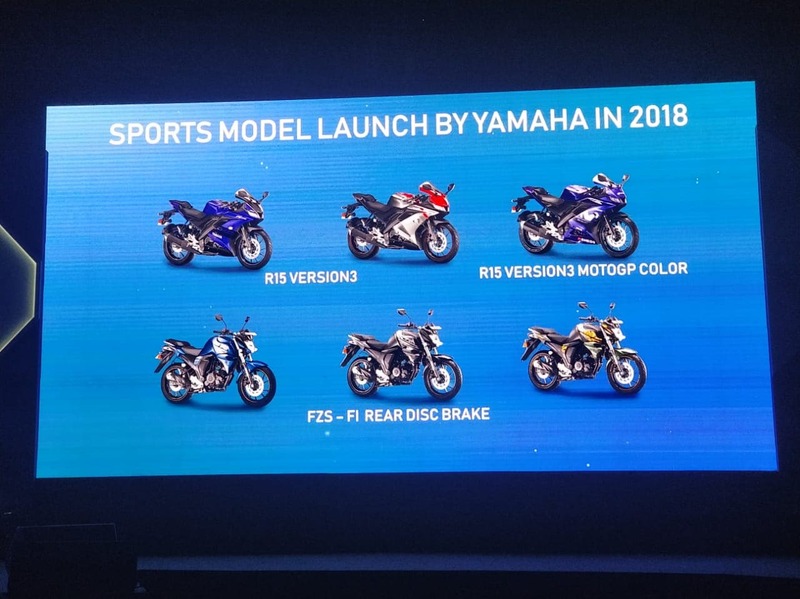 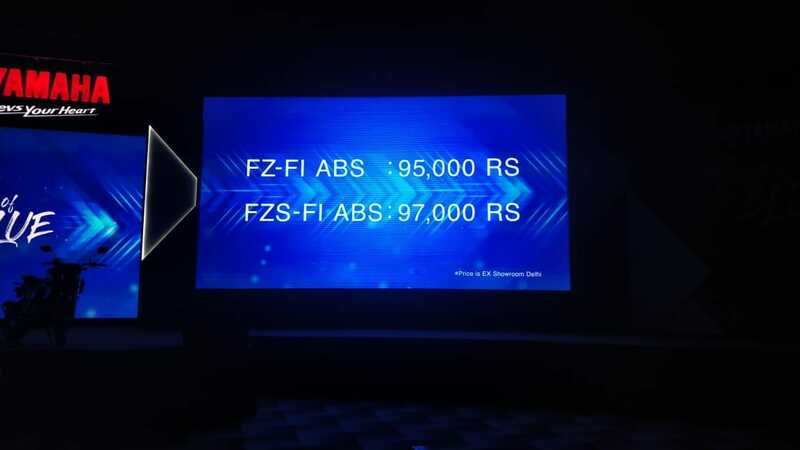 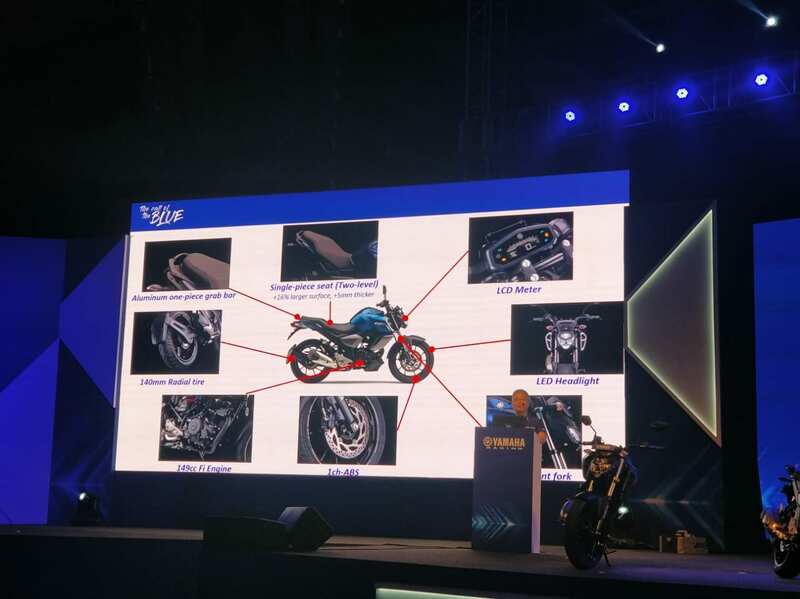 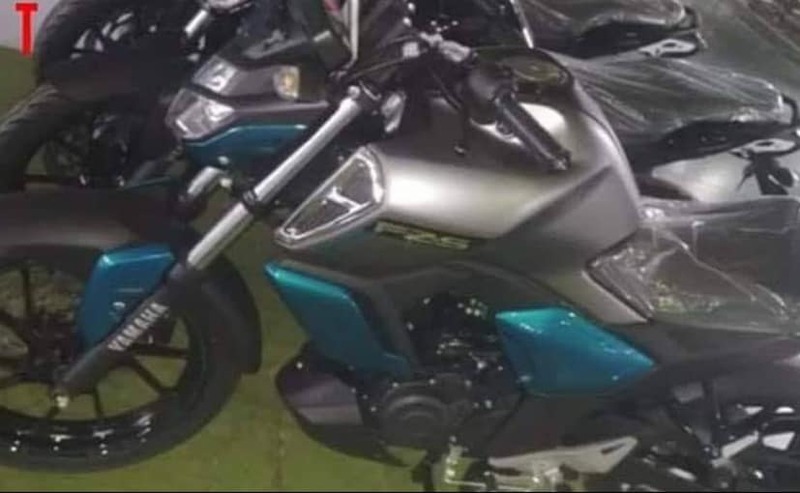 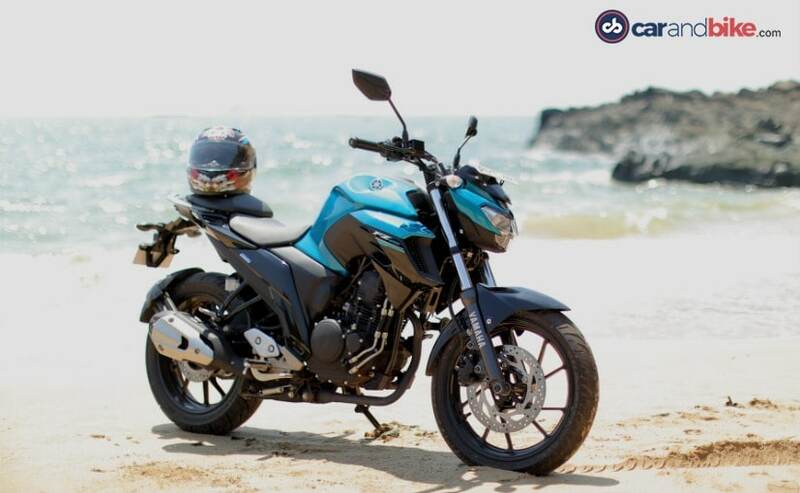 Both the Yamaha FZ V3.0 and FZ-S V3.0 will come with a bunch of new and updated features like - Fully-digital LCD instrument cluster, single-channel ABS, LED headlight, single-piece seat with 2 levels, and more. 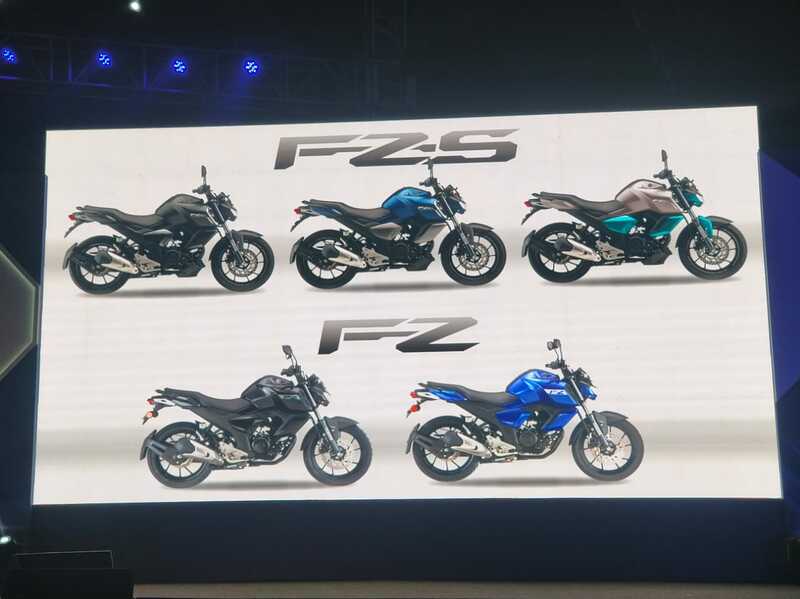 Yamaha will be offering the bike in a range of new colour and graphic options - three for the FZ-S and two for the FZ. 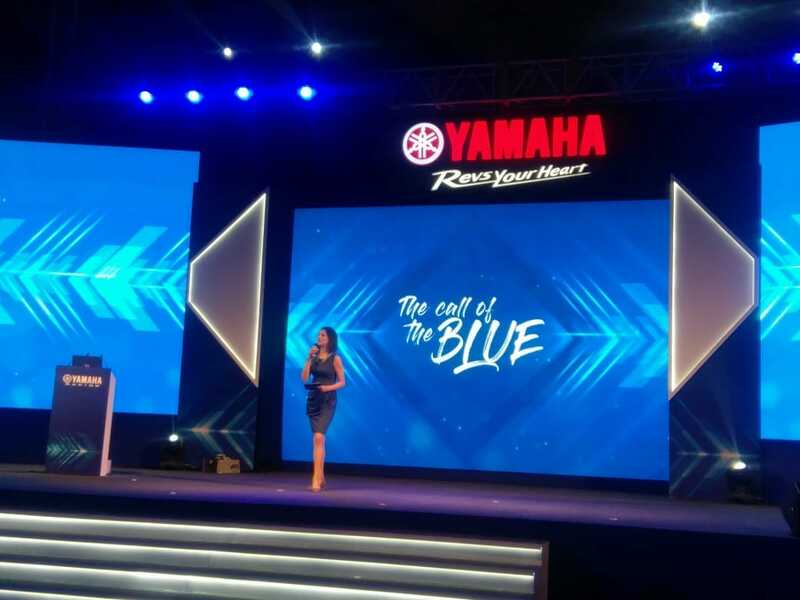 Shitara says the #CallOfTheBlue campaign was to bring "brand excitement" back to India Yamaha. 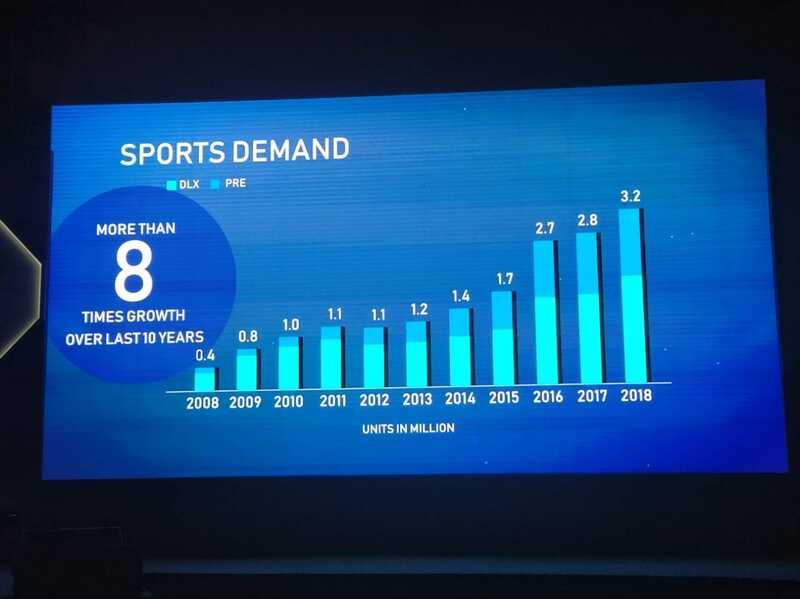 The company added 80,000 new customers in 2018, courtesy of its campaign. 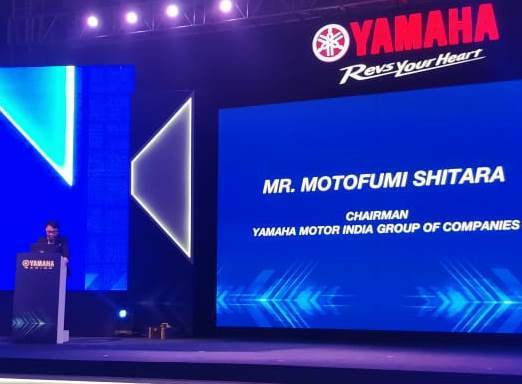 India Yamaha Chairman - Motofumi Shitara takes the stage. 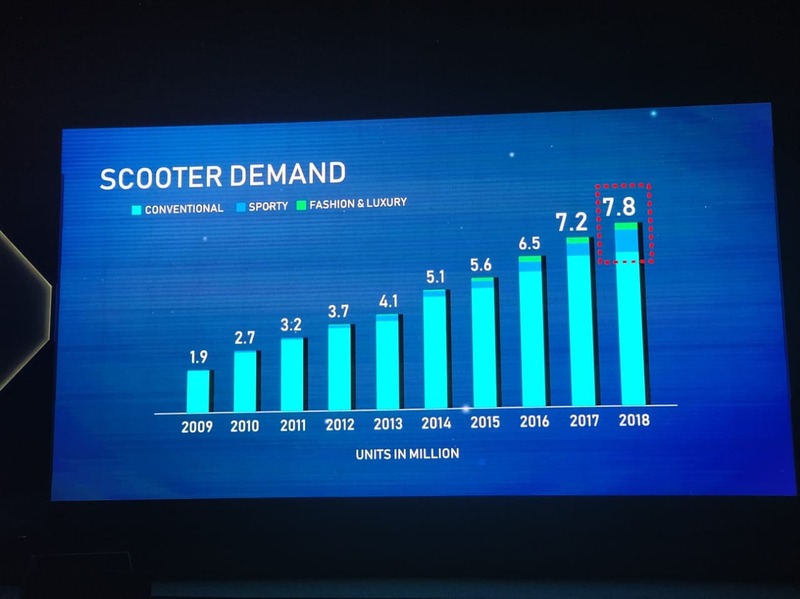 Says 2018 was an important the company with the manufacturer's #calloftheblue campaign in place. 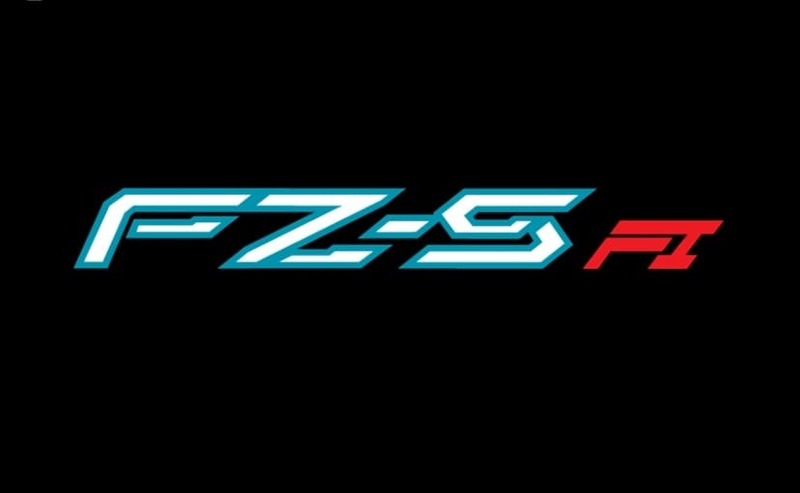 Bringing the brand back to its racing genes. 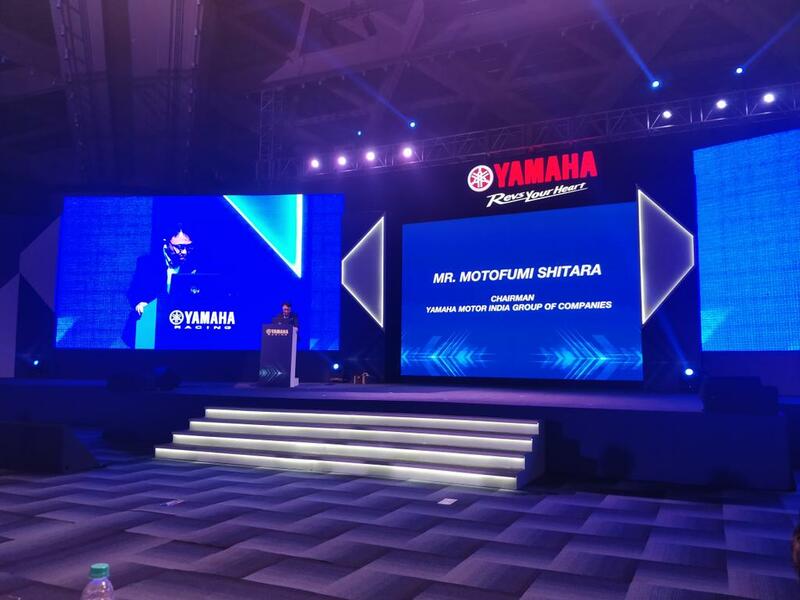 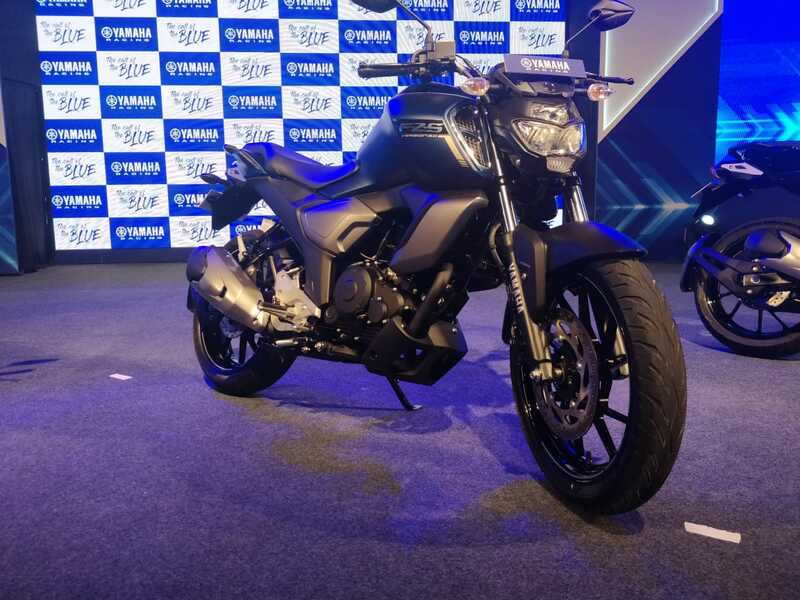 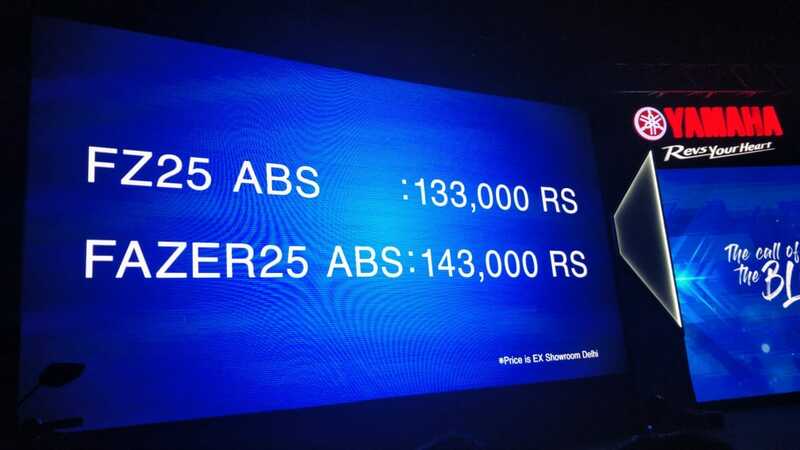 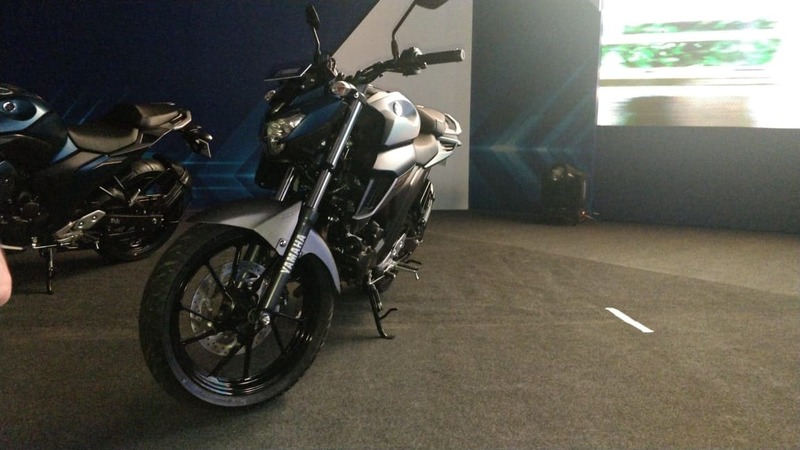 2019 Yamaha FZ-S V3.0 India Launch - The Stage Is Set!